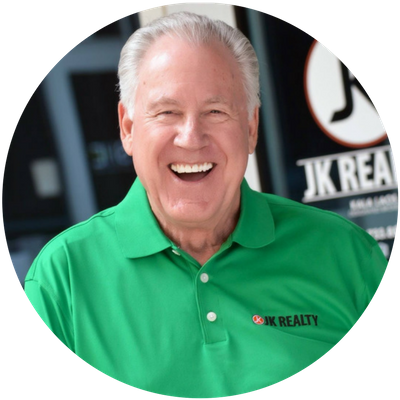 For over 40 years I have been honing my craft of representing buyers and sellers of real estate right here in the East Valley. I have developed essential skills of negotiation and perseverance, with an eagle-eye for detail... all to benefit those I serve. My sense of humor and positive outlook on life make me a great road companion in search of the perfect home for my client. My sense of what buyers want and years of developing tech-savvy marketing skills to reach them earns me a high-five and repeat clients when my listings sell quickly. So give me a call/text, because I have solutions for your real estate needs. I have worked with over a dozen realtors over the years, and simply cannot endorse Chuck Malone strongly enough. Thanks Chuck! Working with Chuck has been an amazing experience and we are so grateful for all he’s done! Chuck recently assisted us in the purchase of our first home. Being new to this, we experienced a variety of emotions, but Chuck led us through the entire process with the guidance of a counselor and the finesse of a truly seasoned realtor.